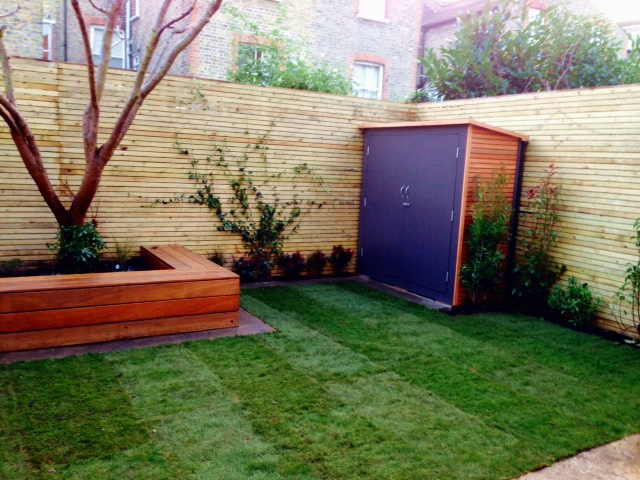 London lawns need extra special care because they often suffer from poor drainage, low light levels, shade and general pollution. 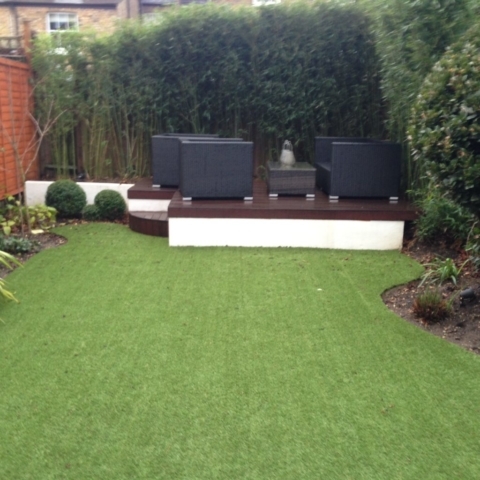 We provide a rejuvenation and maintenance programme that will ensure your lawn will look good all year round. 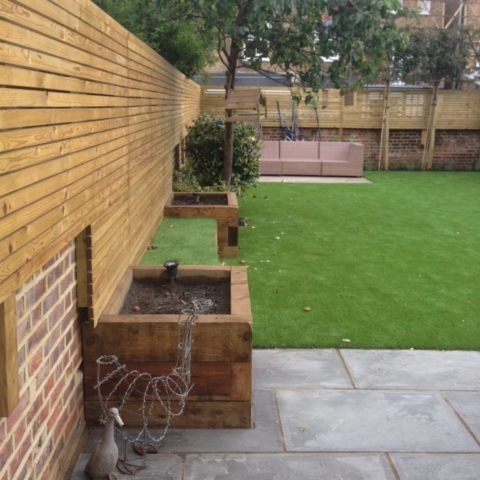 We can lay both natural and artificial lawns and provide a full maintenance and aftercare service. 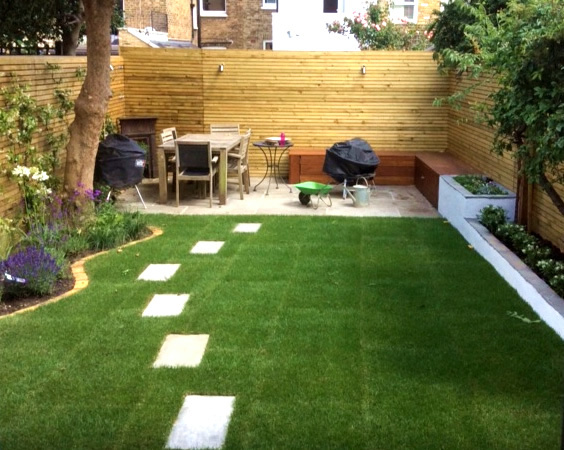 Lawn rejuvenation may involve repair or re-establishment. 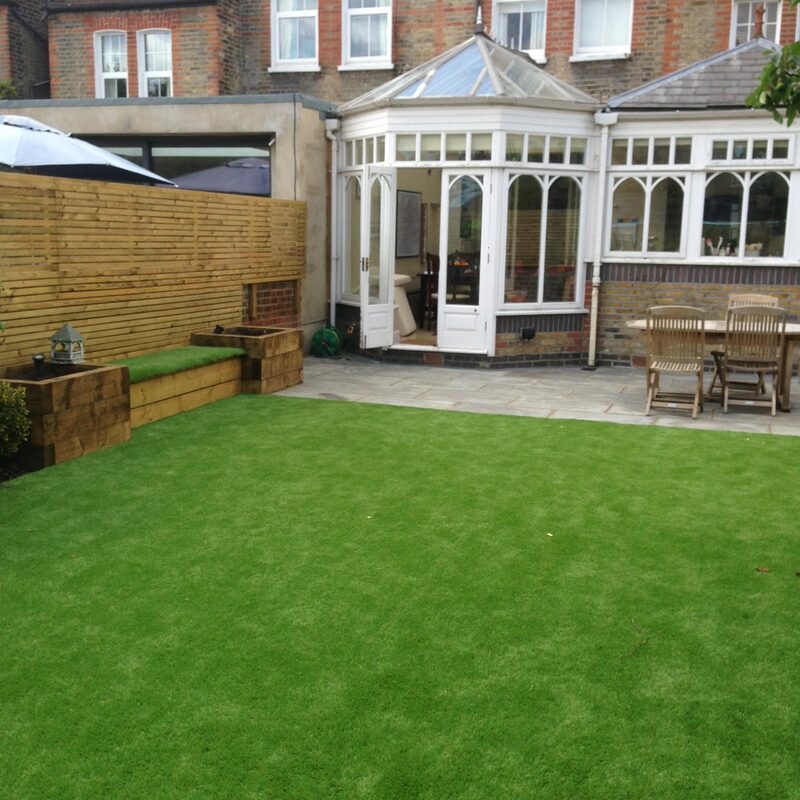 We recommend repair when a lawn is fairly well maintained but with a few bare patches. Re-establishment is needed when there is little hope of reviving the lawn without years of care. We therefore replace the lawn, grade and till the surface of the soil and add new topsoil if necessary. 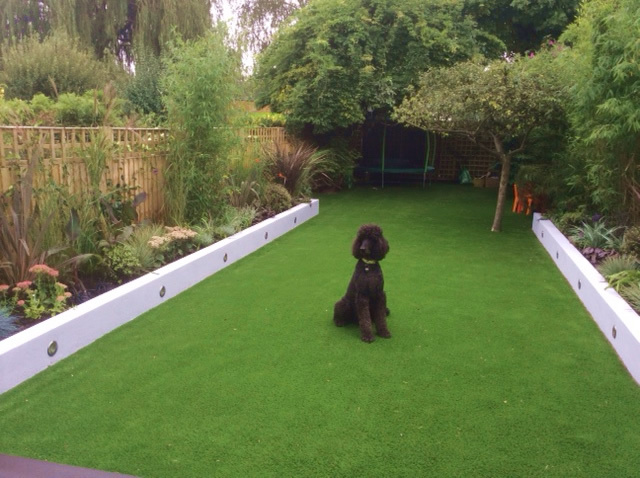 Contemporary artificial grass provides a durable hardwearing surface that is low maintenance and stays attractive throughout the year. We are affiliated to Verde Sports Ltd and our team can fit and install a wide variety of artificial lawns best suited to your environment, type of use and budget.